SHARJI O GARMA (Sultry & Hot) is a Persian Music which gives incentive to coastal and southern people to have a happy and good life. 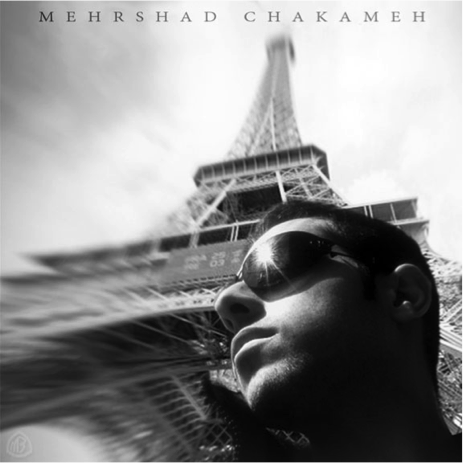 Mehrshad Chakameh, director & VFX artist, was born in 1990 in Shiraz, Iran. 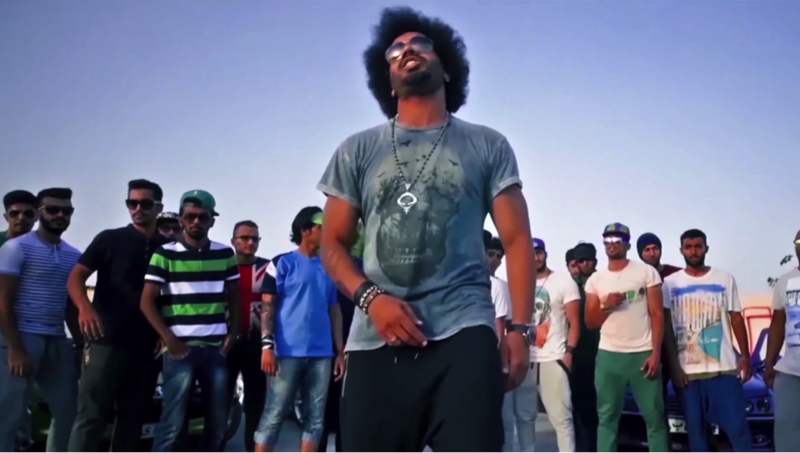 He makes music video, commercials, and documentary films.